Richelle Mead also made a video for them, talking about the differences in the series. you can go to the exclusive page to view it. 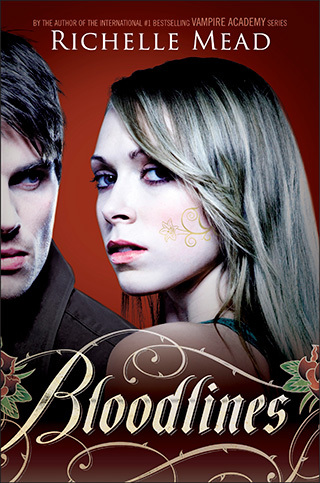 Bloodlines will release on August 23rd of this year.